A kindhearted big brother allowed his cancer patient sister to shave his head, as a sign of their unbreakable bond. Little Charly Bisset, aged seven, was diagnosed with acute lymphoblastic leukaemia at the start of the year. 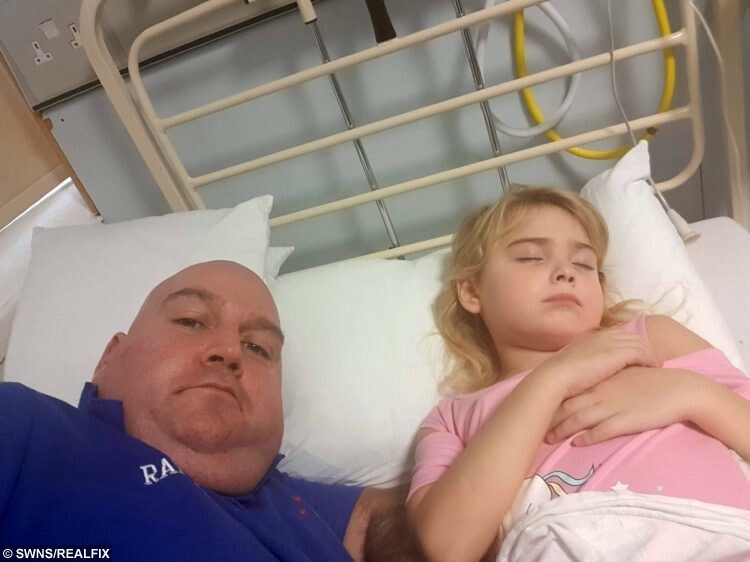 Since January 7, the brave youngster has been undergoing chemotherapy at the Royal Hospital for Sick Children in Edinburgh where it is said she is responding well to treatment. But the gruelling treatment has caused Charly, who celebrated her seventh birthday in hospital two weeks ago, to lose her blonde locks. In act of heartwarming solidarity big brother Brandon, 20, offered to let Charly shave his head so she didn’t feel “different” or “on her own”. 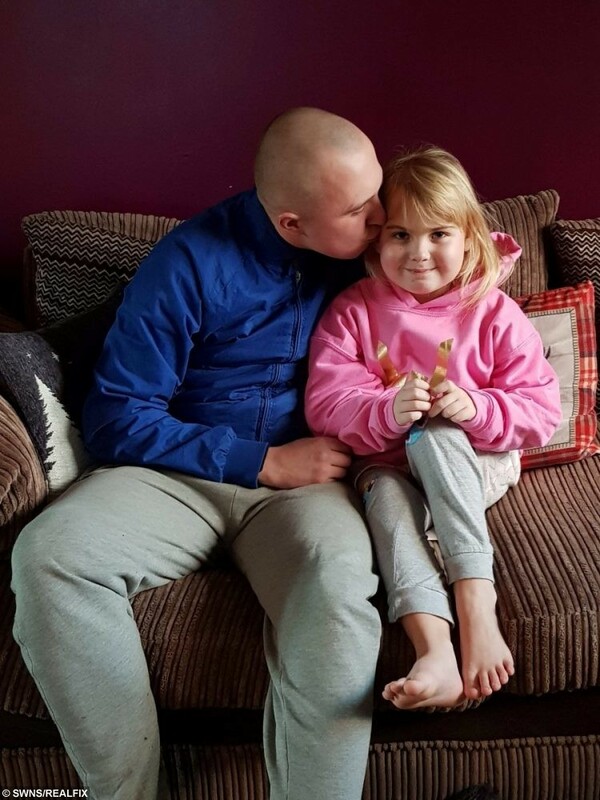 Brandon, from Peebles, Scottish Borders, says on January 27, Charly grabbed dad Mark’s clippers and shaved all his hair off. Thoughtful Brandon said: “I wanted to do it so when her hair fell out due to the chemotherapy so she didn’t feel completely different and on her own. And sister Charly found the shaving to be rather funny. Dad Mark, 41, said: “Brandon loves his hair, he acts like a bit of a pretty boy with it. “He offered to shave his hair as she [Charly] has lost two-thirds of her hair already. 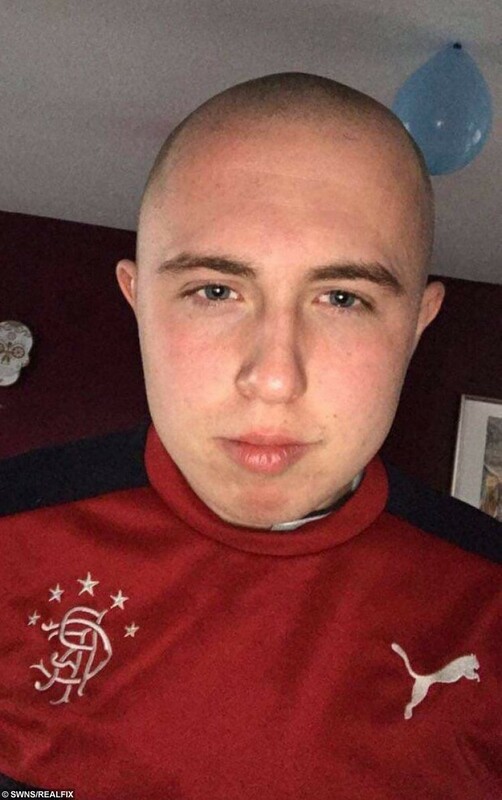 “She thought this was great and funny because he didn’t need to lose his hair. “The two of them have a special bond and that shows with the way he has done this to support her. “She [Charly] was a bit upset at first when she started losing her hair as she really loves her hair. 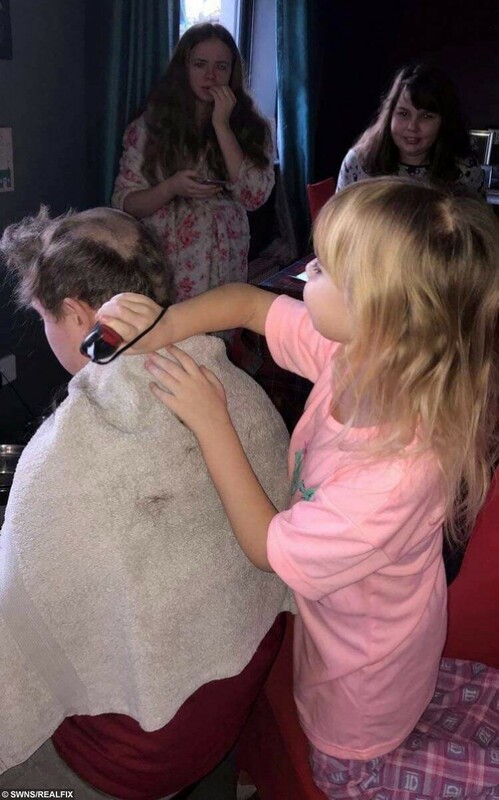 Brendan Bisset, 20, allowed his little sister Charly, 7, shave his hair off after she was diagnosed with acute lymphoblastic leukaemia at the start of the New Year. Customer service assistant, Mark said the family is over the moon to have Charly home from hospital after hosting her birthday celebrations there. The proud dad said: “She had a great day for her birthday. “The nurses decorated her room at the hospital and even had presents for her. 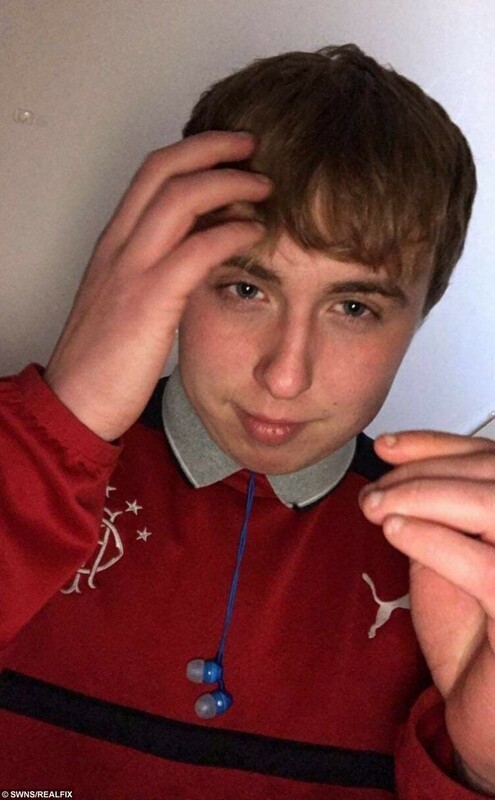 Charly’s bravery has touched the hearts of the Peebles community and many have shown their support via social media. Mark said: “The community has been amazing. “It’s been hard, but Charly’s attitude towards it all has been incredible. “She is doing well but her immune system is really weak. Charly has proven she is a tough cookie as she nears the end of four weeks of intensive treatment and the family are feeling hopeful as they look towards the future.